Heath, real estate, third party liability, pension, car insurance — these are just some of the types of insurance offered by insurance companies. Now these companies may position themselves online among their customers with great success, by using the .insure domain. 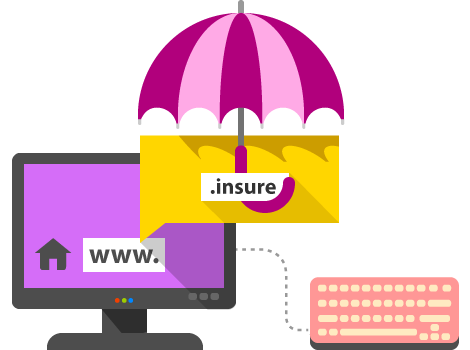 Register your .insure domain now and help your clients find you even more easily.